Being locked out of your house is one of the most frustrating situations that you will ever have to deal with. Perhaps you ran out to pick up the mail and left your stove on. Or, perhaps you came home from work and have your beloved dog or cat waiting for you inside. Regardless of what your case may be, it is important to regain access to your home as soon as possible. 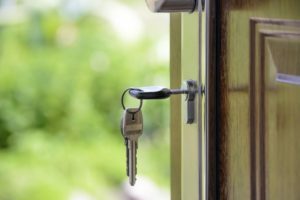 When you seek a professional house locksmith in Milwaukee, WI, or surrounding areas, Milwaukee Lockstar is here for you! We understand that time is of the essence when it comes to residential lockouts, and a non-emergency can easily become a highly urgent matter when you must spend hours waiting for the average locksmith to arrive at your location. Even when a friend or family member has a spare key, they may not always be available to bring it to you at a moment’s notice. This is where our house locksmiths come in. With numerous years in the locksmith industry, Milwaukee Lockstar is operated by knowledgeable and experienced technicians fully equipped with advanced training, top quality locks and sophisticated tools for superior service every time. 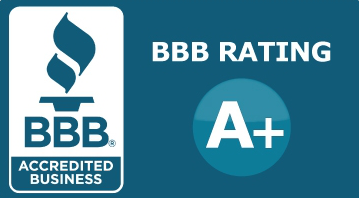 Being a small and locally owned company enables us to provide the personalized service that every homeowner deserves, and we are dedicated to keeping your home and family safe at all times. Why worry about being locked out of your house when a full-service locksmith is only one call away? As the leading home locksmith in Milwaukee, we are available by phone at 414-939-8811 as well as by email for detailed consultations and quick service responses – day or night!